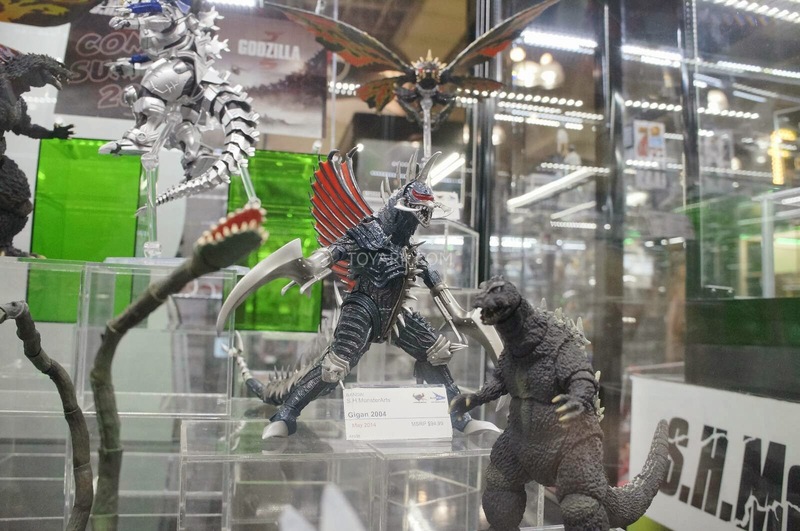 We have reached out to a few people to get some photos of the Godzilla 2014 toys at the American International Toy Fair. Cross your fingers. If you happen to be there send photos to EverythingKaiju@Gmail.com. 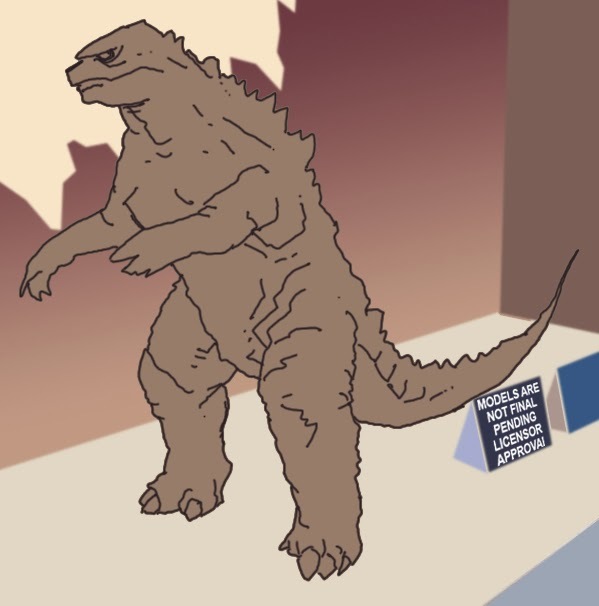 Below are two reports from independent sources talking about the Warner Brothers licensees for Godzilla 2014 Toys. 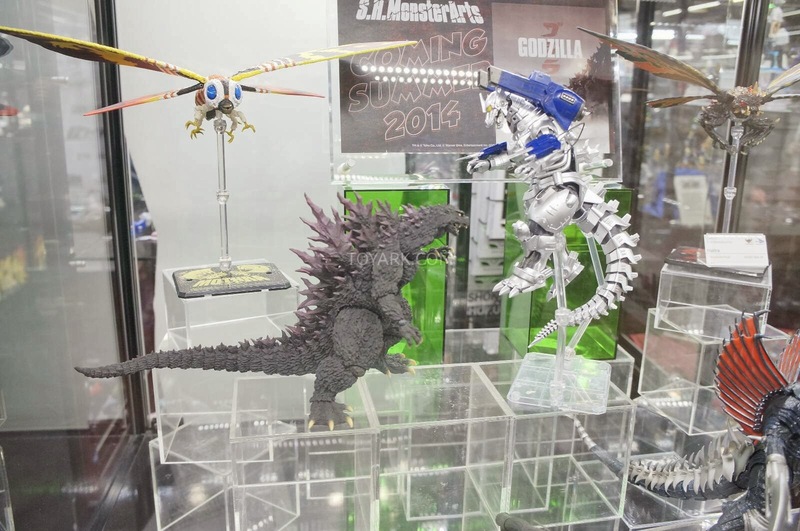 Thanks to the Folks at Toyark for sending this link for photos from Tamashii Nations SH Monsterarts Godzilla display. 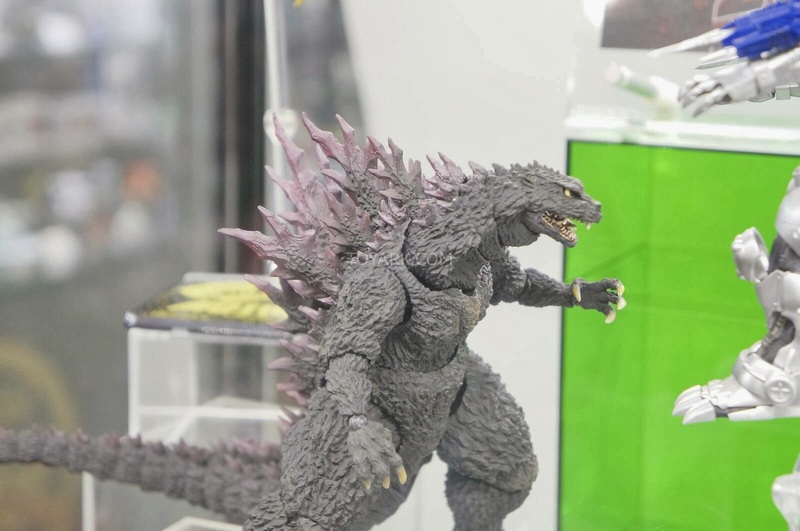 Click the following link to check out the rest of the Tamashii Nations's Godzilla Display from the 2014 Toy Fair. Thanks again for the folks at TOYARK.com for the heads up. Go to News.Toyark.com for some of the best 2014 Toy Fair coverage.